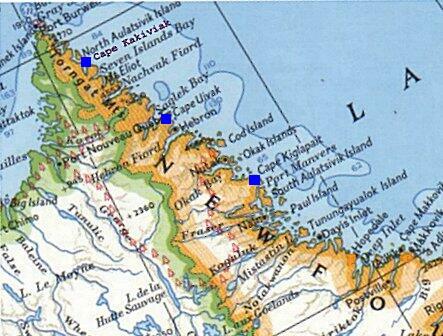 -(1998) The Pinetree Line radar station was located at the head of the Saglek Fjord, only a few miles (estimated three to four hour walk) from an Eskimo village located at Hebron. The existing North Warning System (NWS) Long Range Radar (LRR) installation was built on the same location after the Pinetree Line radar station was closed and dismantled. 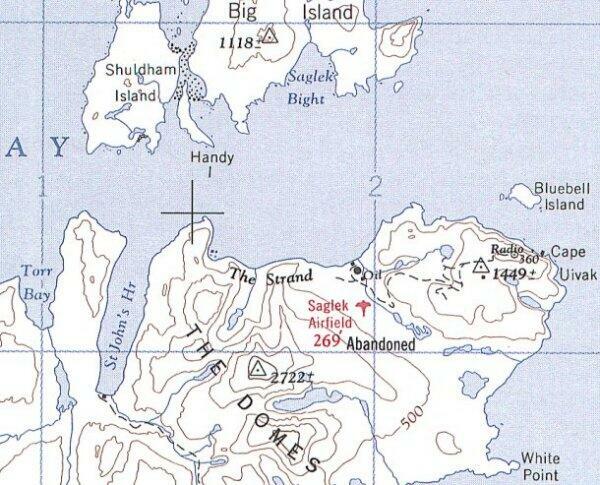 Map 3 is courtesy Mapping and Charting Establishment, DND. Used with permission.